I have seen this recipe on TV so many times and I was finally able to make it today! I was not disappointed... it was delicious! I created a simple streusel topping because what coffee cake doesn't have a brown sugar topping? 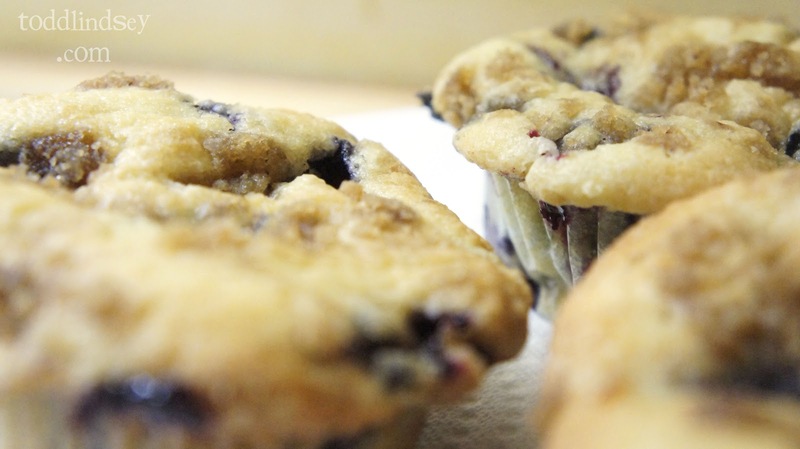 Fill each muffin liner until full. 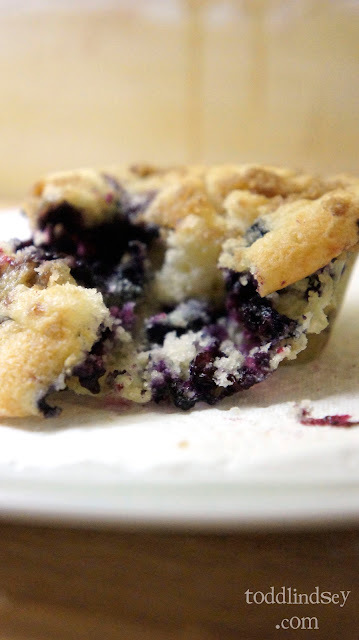 Top each muffin with a heaping teaspoon of streusel. These look so moist and seriously delicious! Love! 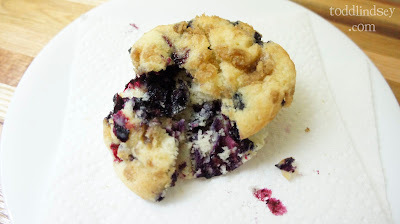 another blueberry recipes to add to my collection - looks so good! These look really delicious! I only wish I had seen these before I went to the farmer's market, so I could get more blueberries! Look yummy! And with the sour cream, there's going to be a nice richness! I'm anxious to try this recipe! 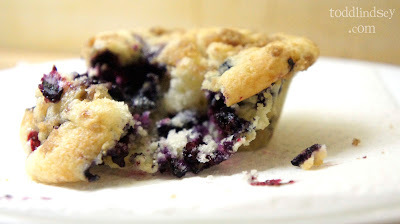 Those look delicious, I always add tons of extra blueberries to mine! Thanks for linking up! Love this! We would love for you to share this on our Kitchen Fun and Crafty Friday link party...just posted it! Thanks! Oh wow, these look so decadent! 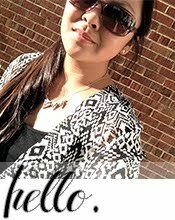 I am a follower of your blog and would love if you could pop over to my new blog http://sarahsaturdiy.blogspot.com/ and share the blog love! I've been picking blueberries out of my yard like crazy lately. I think I know what I will be using some of them for. Thanks for sharing on WHatcha Whipped up! Oooo, these look delicious! I love blueberries! I'm featuring these tonight at the link party...thanks for linking up!! Yum! I'm going to have to add this to my list to try.